Worthington Park has been a popular area for recreation since Mrs. Mary Worthington donated the land in 1900. 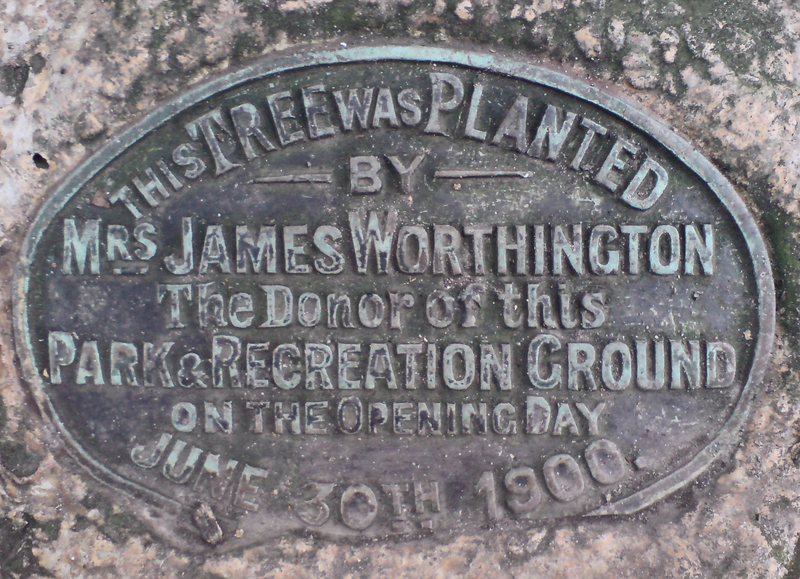 Until 1950 it was known as Sale Park, but was later re-named Worthington Park during the Golden Jubilee (when an oak was planted by Viscount Leverhulme) in memory of the benefactor, Mrs Worthington. Some more information about the history of the Park and the Lodge compiled by local historian Mrs Pat Coulburn. Please click on the links below to see the pdf files.